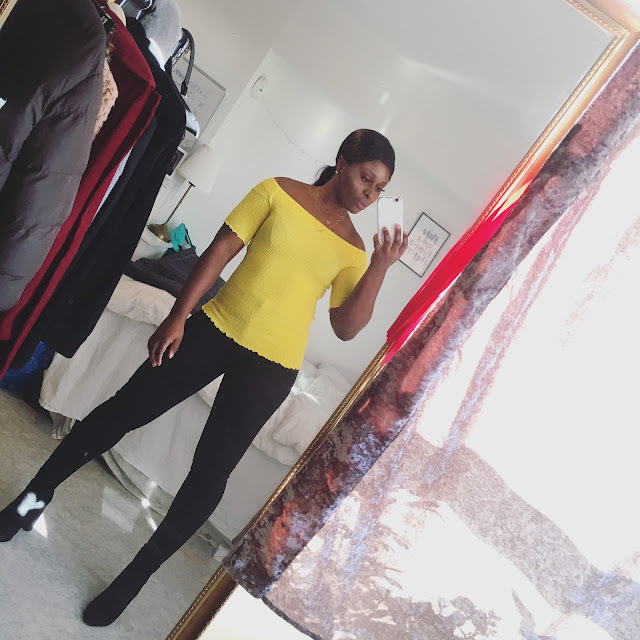 CHIOMA BANKS: THOSE TYPICAL DAYS! HAPPY WEEKEND GUYS! :) HOPE YOU'RE HAVING A SPLENDIOUS DAY?! THIS PICTURES WERE TAKEN BY A FRIEND,IN MY SCHOOL. (BOTH INDOOR & OUTDOOR). WHEN WE TOOK THE PIC OUT OUTDOOR THAT WAS WHEN WE CAME BACK FROM THE SCHOOL'S RESTUARANT, THERE YOU CAN SEE THE EVIDENCE WITH MY STOMACH..LOL!!! FUR :- DESIGNED BY ME. SKIRT :- CAN'T REMEMBER THE DESIGNERS NAME BUT I BOUGHT IT IN ITALY.